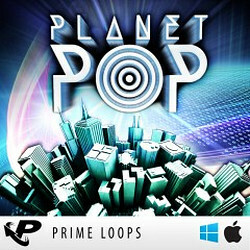 Prime Loops has announced Planet Pop, a sample pack featuring 330MB of chart-ready commercial pop leads, sub basslines, drums, sfx, & more. If you want to liftoff into the charts, you’re gonna need a steady supply of incendiary audio fuel to see you to the top. We’ve formulated the finest loops, samples and one-shots to see you on your way! 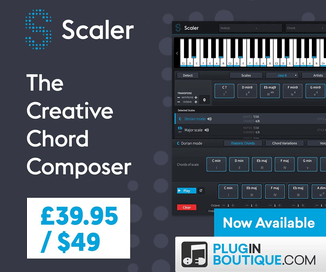 Whether you want to create euphoric anthems, emotive ballads, radio melting hits or epic dancefloor fillers with a heavy hints of modern Electro, Dubstep, Hip Hop, House and everything that’s hot, all the tools you need are right here in PLANET POP. 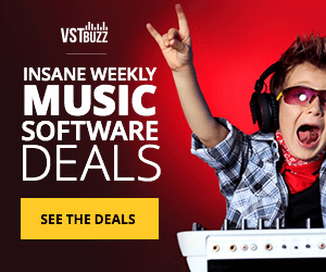 PLANET POP is home to 300MB of the most contemporary pop sounds, samples and building blocks, featuring erratic electro synth riffs, powerful electronic beats, boundless melodic leads, emotive synth chords, fuzz driven basslines and so much more! Adapt any of these elements and make them your own. Landing in blissful 24-bit high definition clarity, these flawless pop and dance samples will maintain their quality no matter how much you customize them. 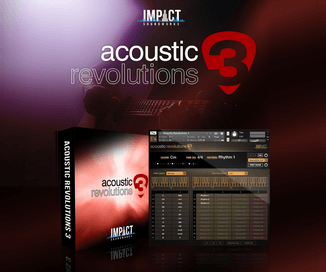 The sample pack costs £19.95 GBP.